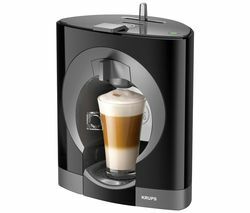 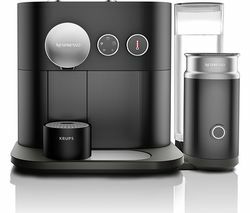 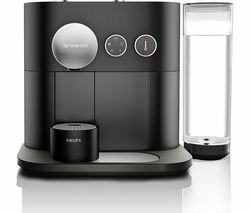 Top features:- Smart connected machine controlled by Nespresso app- Four cups sizes and hot water for versatile drinks making- Nespresso capsules for fresh tasting coffee- Contemporary look with flat-to-wall designSmart connected machineThe Nespresso by Krups Expert XN600840 Smart Coffee Machine pairs with the Nespresso app via Bluetooth, allowing you to stay connected to your machine while at home.You can prepare a coffee from your living room, schedule a brew for when you wake up, or re-order capsules when you're running low – all from your smartphone. 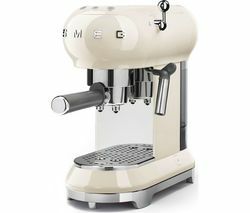 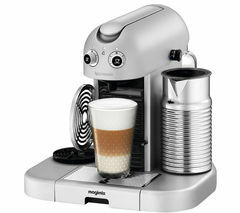 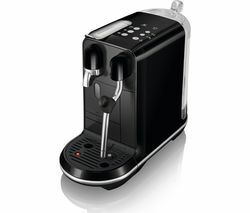 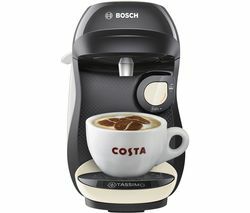 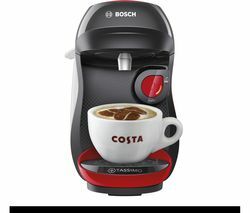 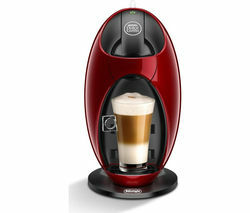 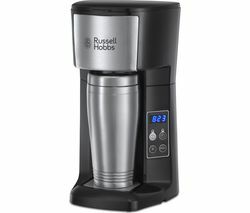 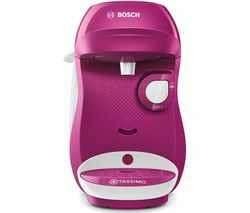 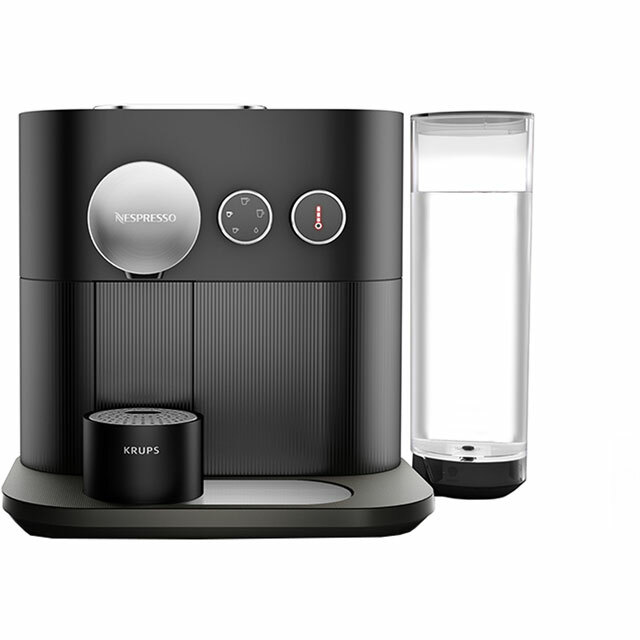 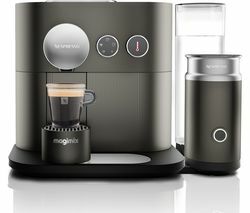 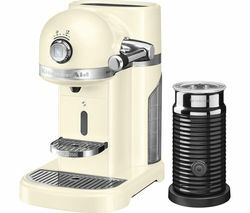 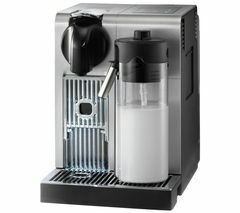 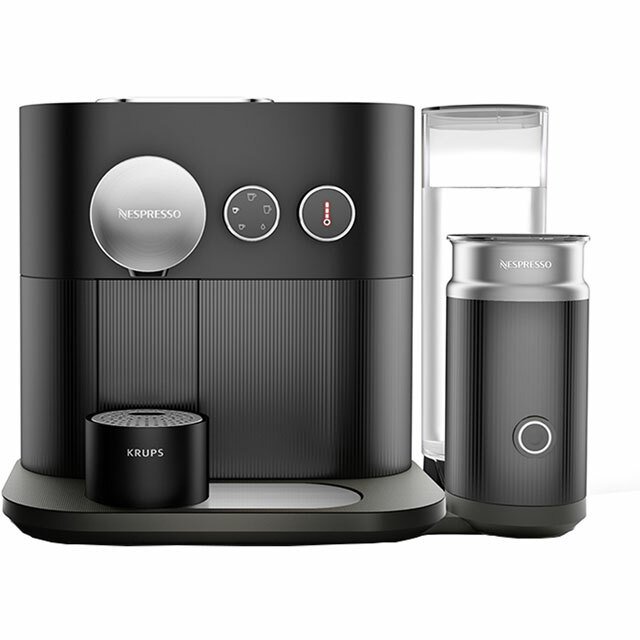 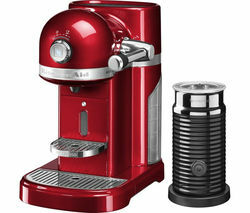 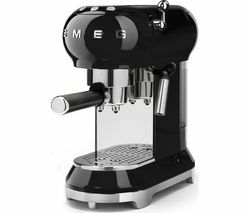 The app also makes it easy to maintain your machine with descaling alerts and simplified machine assistance.Four cup sizesYou can make a variety of drinks with the Expert, including the new Americano for a longer mild coffee experience.The hot water function is ideal for preparing herbal teas and other drinks.Nespresso capsulesThis machine uses sustainably sourced Nespresso capsules which are specially designed to preserve aroma and contain only the finest quality, freshly ground beans.Contemporary lookThe Expert has an avant-garde look that fits perfectly in any modern kitchen or home office. 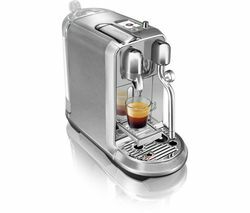 The flat-to-wall design helps conserve space on your countertop, while the convenient front control panel offers simple touch controls.